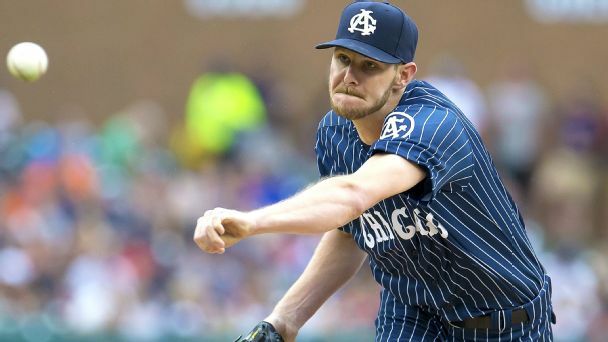 From a rapid rise to major league stardom, to ripping management and shredding throwback jerseys, newest Red Sox ace Chris Sale hasn't once paused to be ordinary. 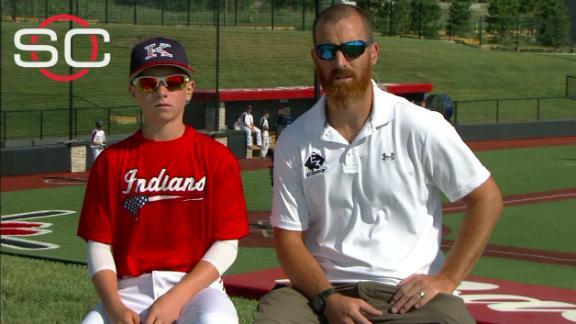 Former MLB player Adam LaRoche joins SportsCenter with his son Drake to share how his life has changed since retiring in order to spend more time with his family. 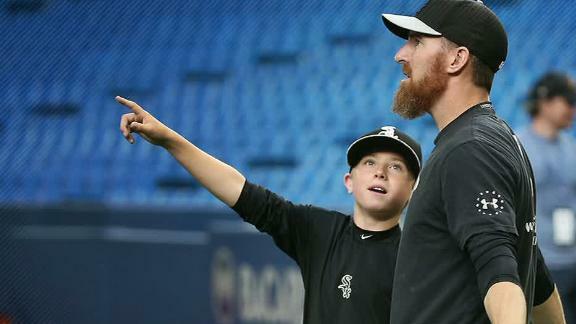 Adam LaRoche told ABC's Good Morning America that he has no regrets walking away from $13 mil because the White Sox asked him not to bring his son to the clubhouse. 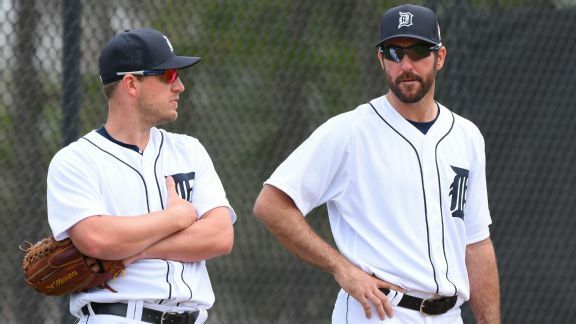 Adam's brother Andy and Tim Keown discuss what was said in the interview. 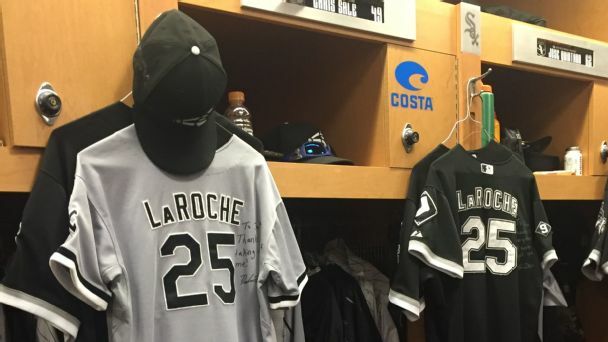 In an exclusive interview with ABC News, Adam LaRoche spoke of his decision to leave the Chicago White Sox and retire from baseball. 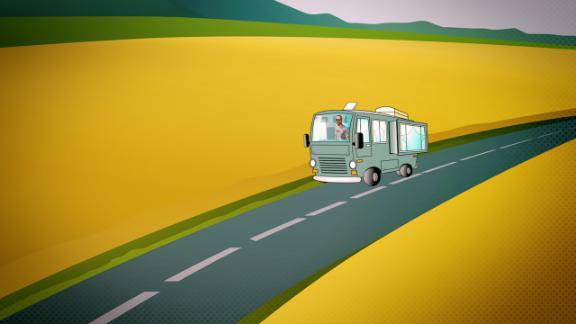 Free from the limitations of being a pro athlete (like not being allowed to snowboard) Adam LaRoche has packed up his family into an RV, and is roaming the country living life to the fullest. 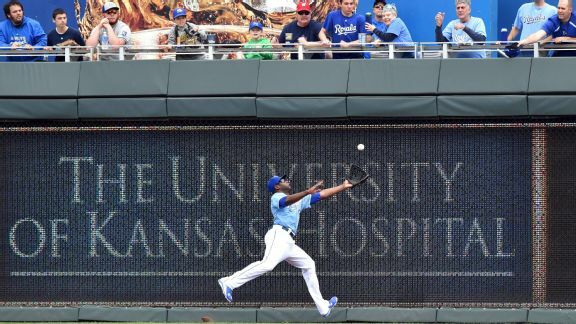 Speedy Royals center fielder Lorenzo Cain has some of the best range in the business. And now he's even learned to limit his run-ins with walls. Bomani Jones weighs in on the continuing saga of Adam LaRoche's retirement in Chicago and the Pelicans shutting down Anthony Davis for the rest of the season. Plus, ESPN.com's Myron Medcalf on the NCAA Tournament. Tony Kornheiser and Michael Wilbon discuss the lack of Cinderella teams in the NCAA Tournament, the Spurs' win over the Warriors and the circumstances surrounding Adam LaRoche's retirement. 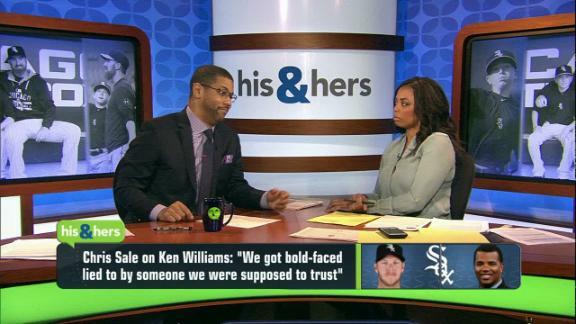 Michael Smith and Jemele Hill are not buying Jerry Reinsdorf's comments that the Adam LaRoche saga is behind the team and believe that the team and management should air out their grievances.